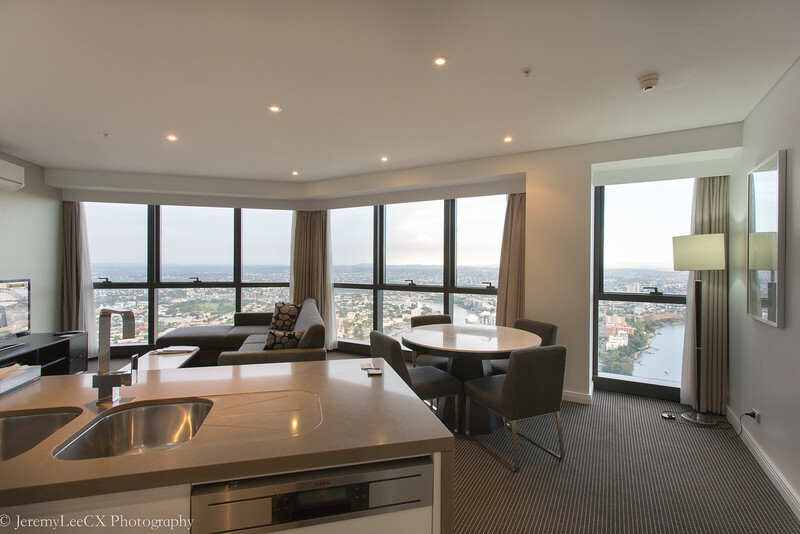 I first stayed at the Meriton brand of apartments in 2015 during my Sydney Trip. 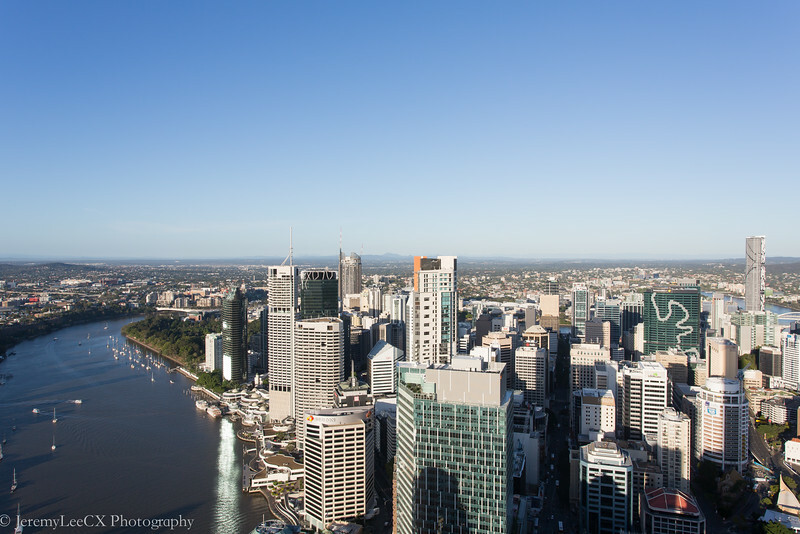 The Meriton World Tower was beautiful, modern and features breathtaking views of Sydney due to its accolade of being the tallest residential tower in Sydney city. 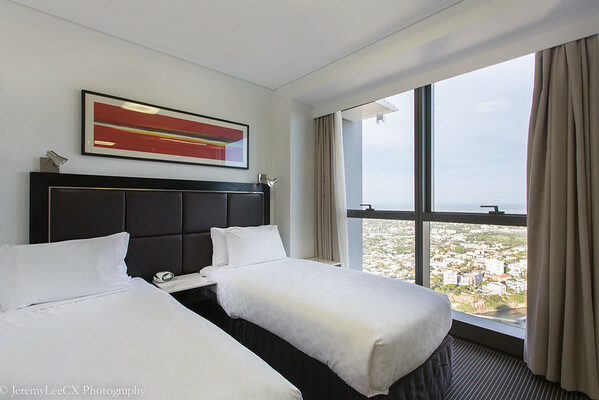 During my return trip to Australia, I researched that the Meriton in Brisbane at Adelaide Street (note there are 2 Meriton apartments in Brisbane) was having a great price at AUD300 per night for a 2bedroom apartment with high floor and sweeping views of the Brisbane river. I booked the apartment without hesitation. 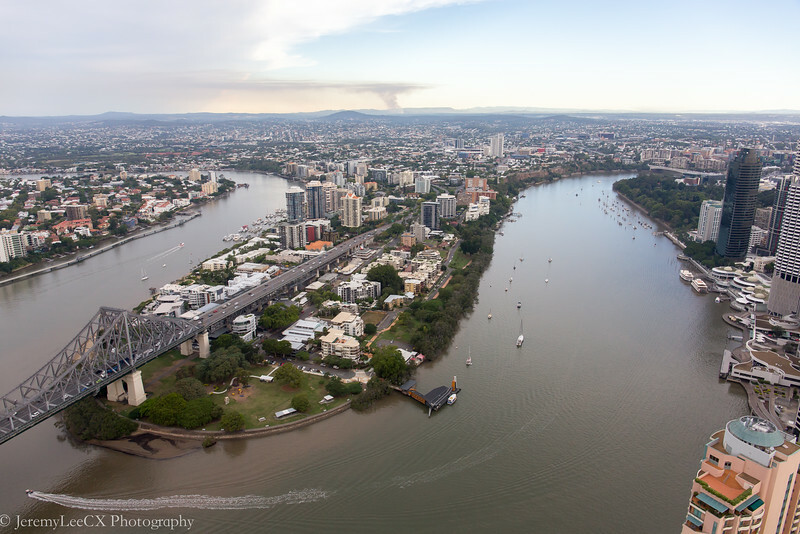 The apartment was easy to reach, just 2 junctions away from the freeway and walking distance to major attractions within the city. Check-in was swift and efficient. 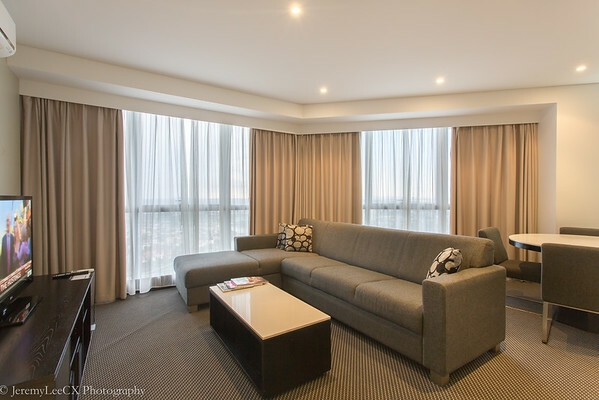 The spacious 2 bedroom apartment have a separate living and dining area, features an open concept kitchen with full facilities such as an oven, stove and full set of cutlery. 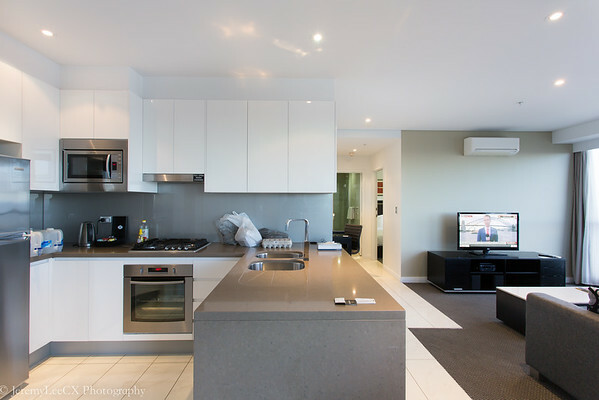 It also has its own laundry room with a washing machine and separate dryer! 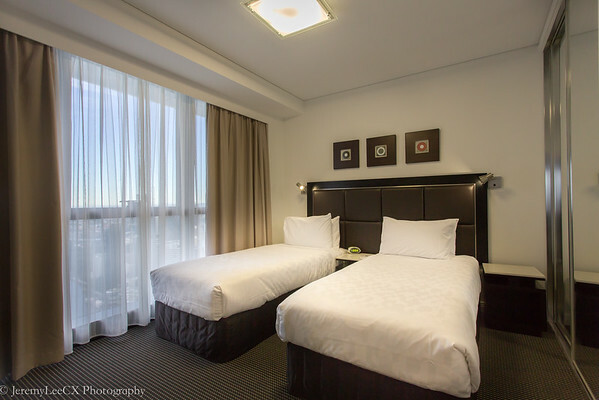 Our apartment has 2 bedroom with 2 single bed configuration and ensuite bathroom for each room. 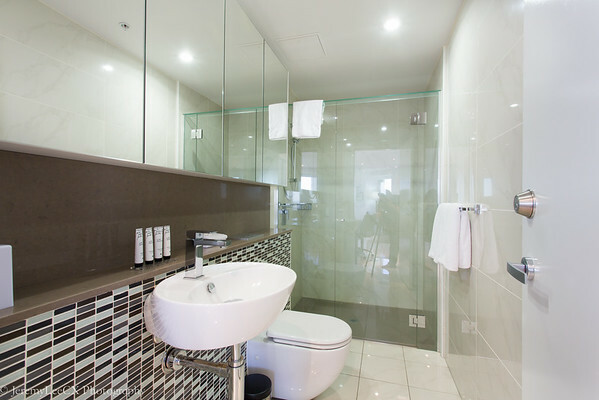 The bathroom has either a rainfall shower or bathtub. After settling down with our luggage, the photo-taking commences. 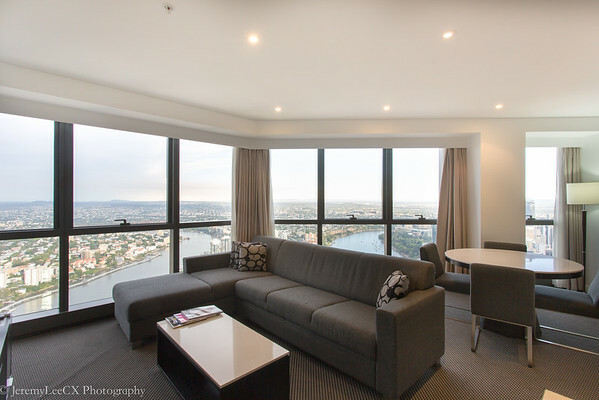 The apartment had a great view of the story bridge and the Brisbane bridge. I was just in awe! 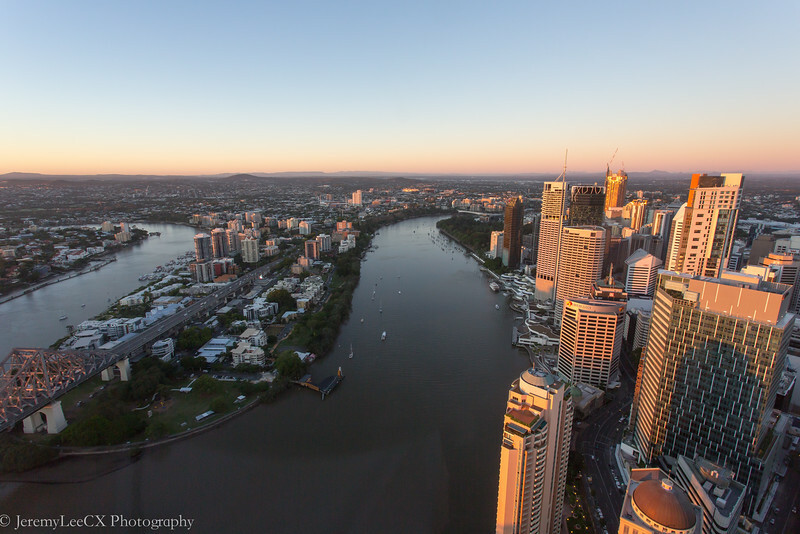 The views were mesmerizing from regardless any side of the apartment, with each room having a great view of Brisbane city. 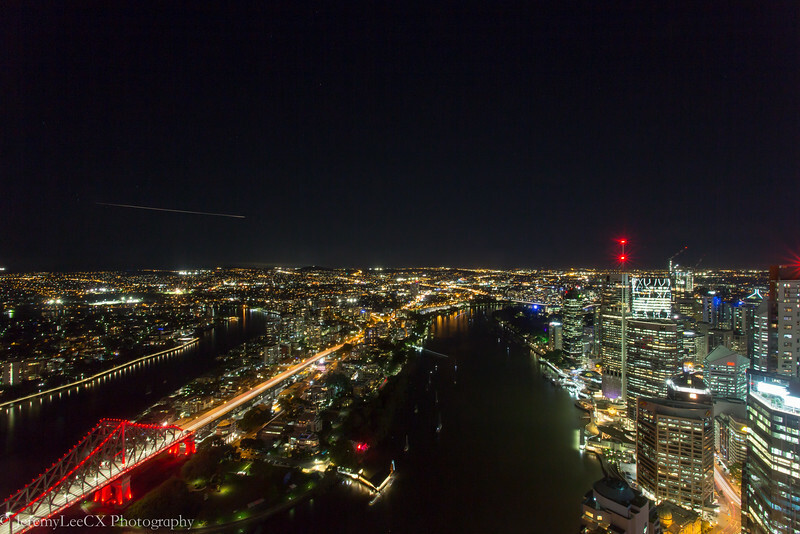 The views at night were even nicer, as the city gets lighted up and planes flying past the horizon. The best was yet to come as our apartment were east facing, which means we would be given a daily dose of sunrise goodness. 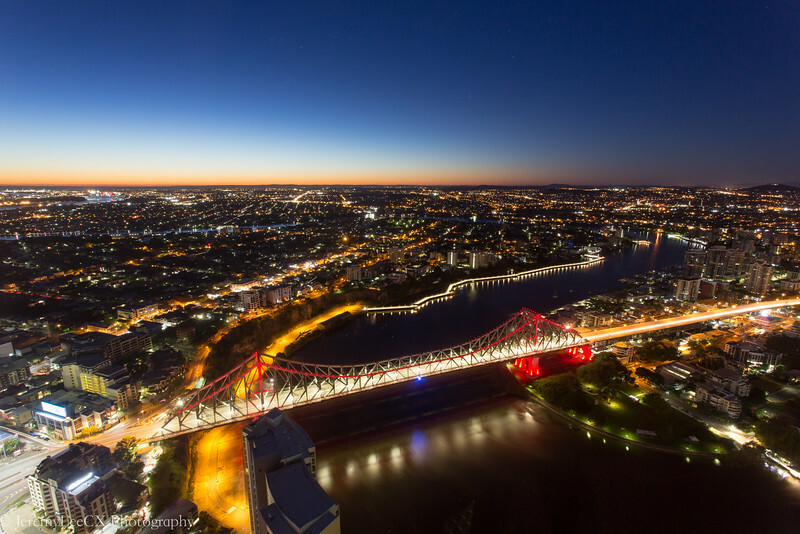 The sky was already blue-ish and orange-y at 5am down the horizon, yet it is still pitch dark at where we are located. 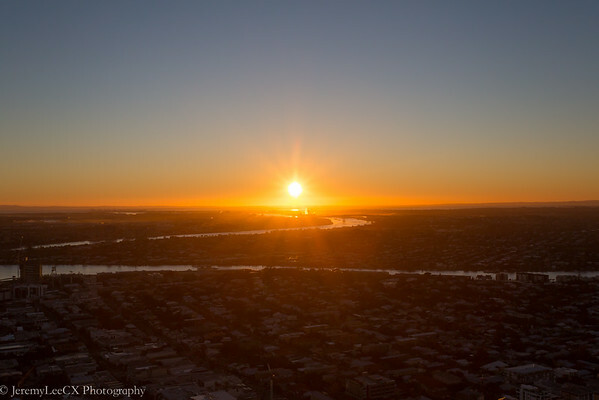 An hour past and the sun finally rises over the horizon. I was glued to the window with dreamy eyes. We cooked our meals with the kitchen facilities, the housekeeper would come over during the afternoon to put our dishes in the dishwasher for cleaning and with the usual housekeeping. 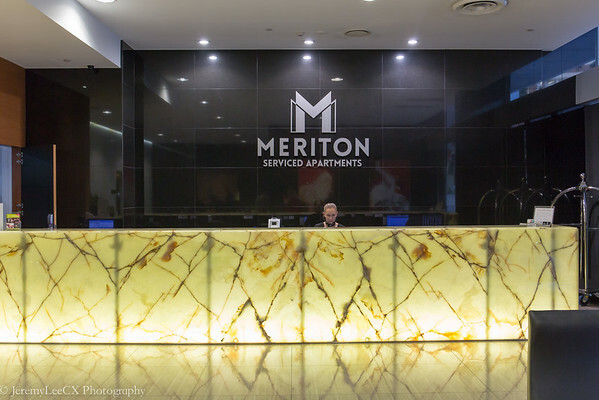 2nd Meriton experience and left the property as a happy and satisfied guest.